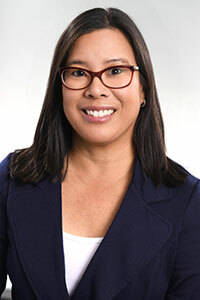 Prior to joining Children’s Medical Group, Dr. Shu worked in private practice in San Diego and was the director of the Normal Newborn Nursery at Darmouth-Hitchcock Medical Center in New Hampshire. She is co-author of the award-winning parenting books "Heading Home with Your Newborn: From Birth to Reality" and “Food Fights” as well as editor of the American Academy of Pediatrics' book "Baby and Child Health" and the AAP’s parenting web site, HealthyChildren.org. Dr. Shu has been a medical expert for CNN.com, WebMD, BabyCenter.com, and Parents magazine and has a frequent presence in the media, including TV, radio, print, and web pieces. She enjoys music, watching sports, playing Words with Friends and Candy Crush, traveling, and eating out.